RARE, RARE ANTIQUE FIND!!! LADIES’ HAND-MADE CAPELET – 100 YEARS OLD?????? RARE, RARE ANTIQUE FIND!!! LADIES' HAND-MADE CAPELET – 100 YEARS OLD??????. Posted on April 23, 2015 by Morgana Martin, the magicvintagespy. 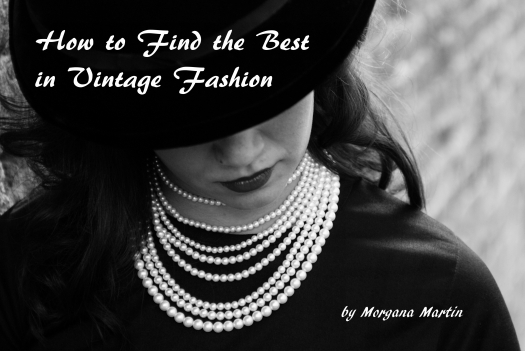 This entry was posted in '20's, '30's, 1890's, 1920's, accessories, antique, beaded, blogger, buying, cape, classic, clothing, cocktail party, dressy, early 1900's, Edwardian, elegant, evening coat, fashion, find, formal, guidebook, hand-made, handmade, home-sewn, how to, ladies, little black dress, mourning dress, online, outerwear, party, photos, retro, semi-formal, shopping, traditional, true vintage, Victorian, vintage, vintage blogger, vintage clothing, vintage expert, women's and tagged '20's, '30's, '40's, 1890's, 1920's, 1930's, 1940's, accessories, antique, beaded, blogger, buying, cape, capelet, classic, clothing, cocktail party, custom-tailored, dressy, early 1900's, Edwardian, elegant, evening coat, fashion, find, formal, Forties, guidebook, hand-made, handmade, home-sewn, how to, ladies, ladies', little black dress, mourning dress, online, outerwear, party, photos, references, retro, semi-formal, shopping, stores, traditional, true vintage, Victorian, vintage, vintage blogger, vintage clothing, vintage expert, women's. Bookmark the permalink.